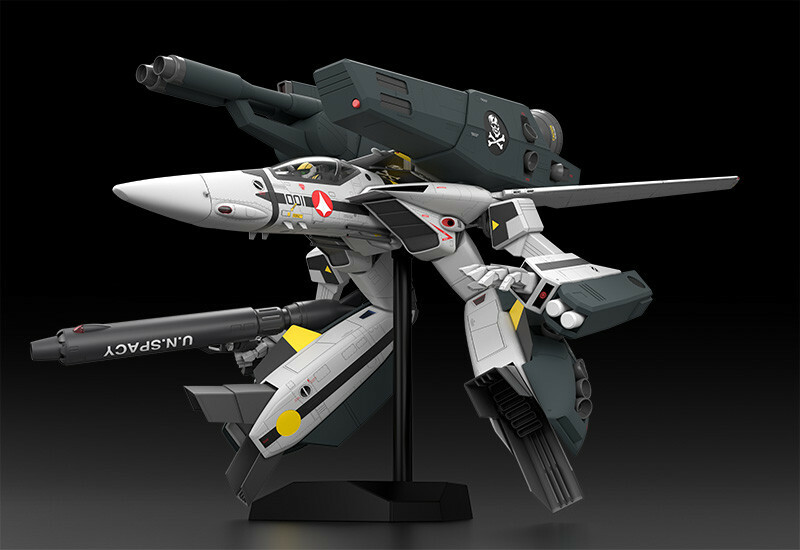 The largest plastic model in Macross history - build a 1/20 scale Valkyrie with your own hands! 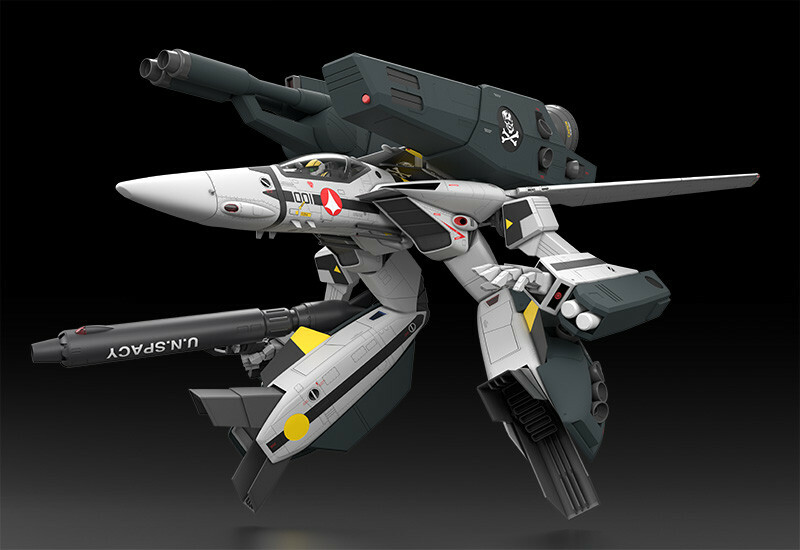 A colossal 1/20-scale (570mm x 620mm) plastic model of the VF-1 Valkyrie (in GERWALK mode) equipped with the strike or super pack. 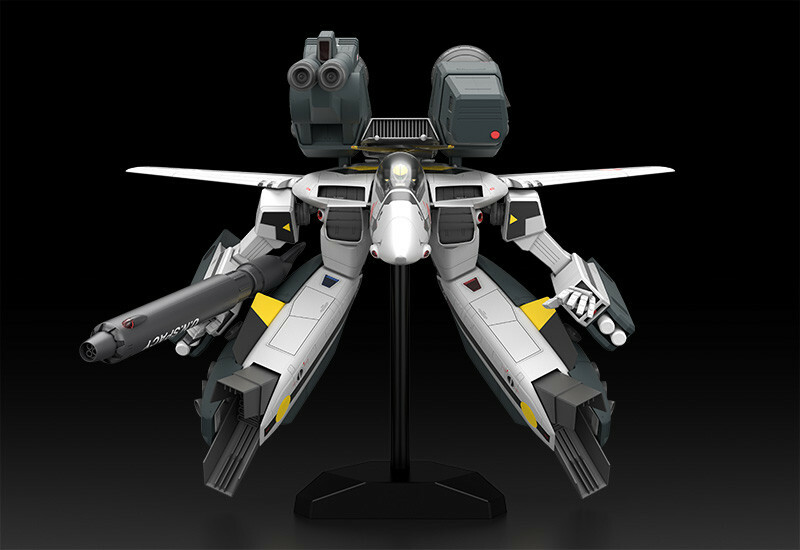 To achieve the impact of Gerwalk mode, and with consideration for ease of assembly and product strength, the Valkyrie has a static pose. Equip with your choice of the strike pack or the super pack; a display stand is included. The figure seated in the cockpit, wearing Roy Focker's suit, features the high quality sculpting and colors you've come to expect from the minimum factory series, almost like a completed figure. 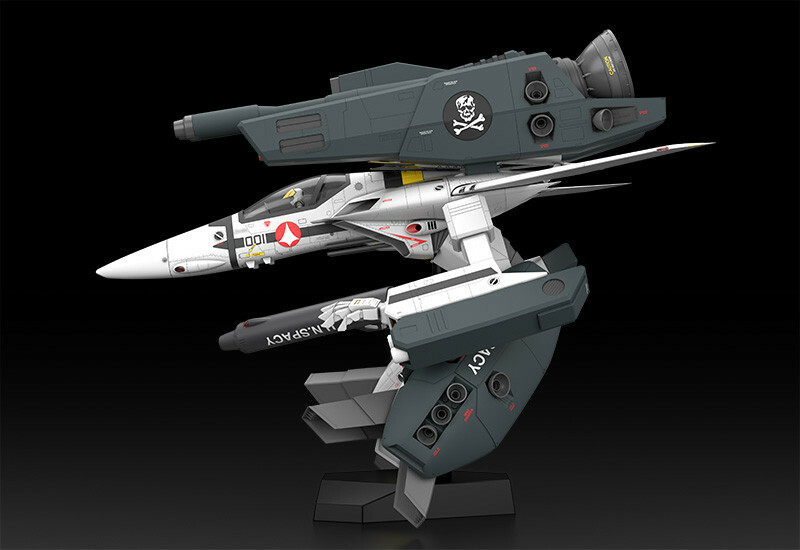 You can choose between A, J, or S types for the head portion protruding from the fuselage, and large stickers are included to recreate Roy Focker and Hikaru Ichijou's fighter. 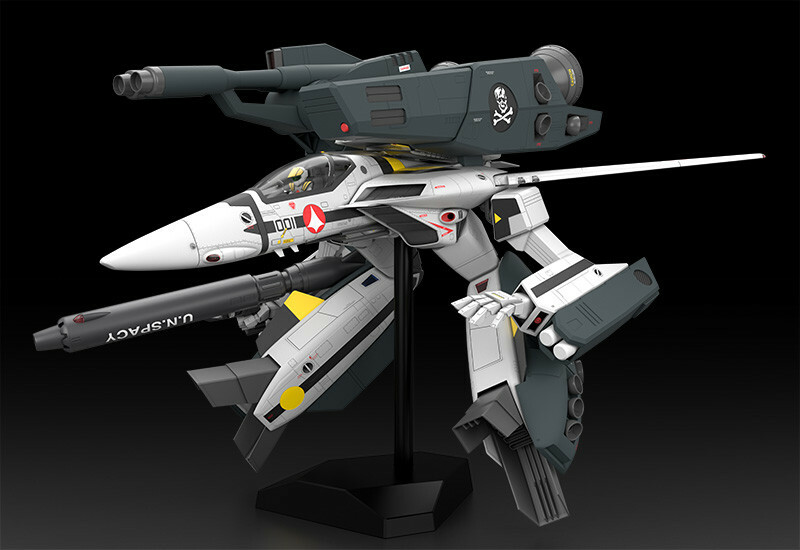 The parts come pre-fabricated in 5 different colors, so you can have a finished looking model just by assembling the pieces and affixing stickers. Employs a design like none before to capture the rigidity necessary for an extra large model. 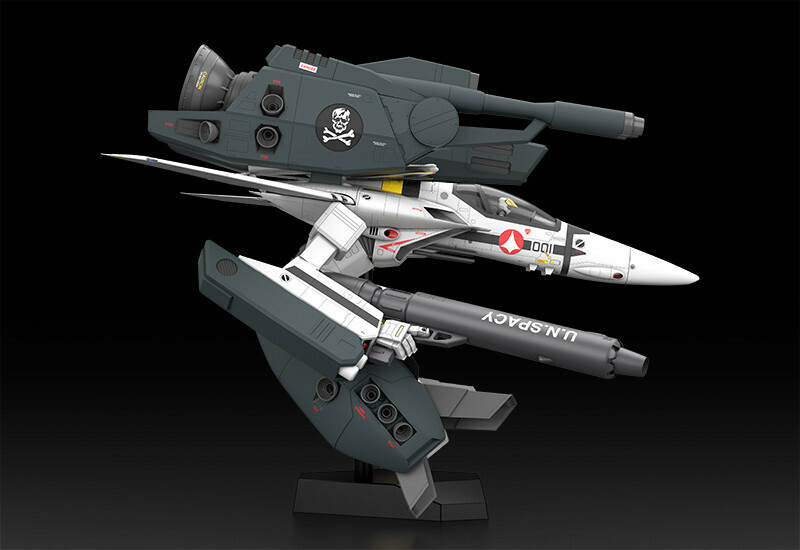 1/20 scale beautifully captures the VF-1's distinct aircraft-like elements in exquisite detail. Advanced manufacturing techniques employed to recreate bubble canopy without parting line. Wing angle can be adjusted after assembly. 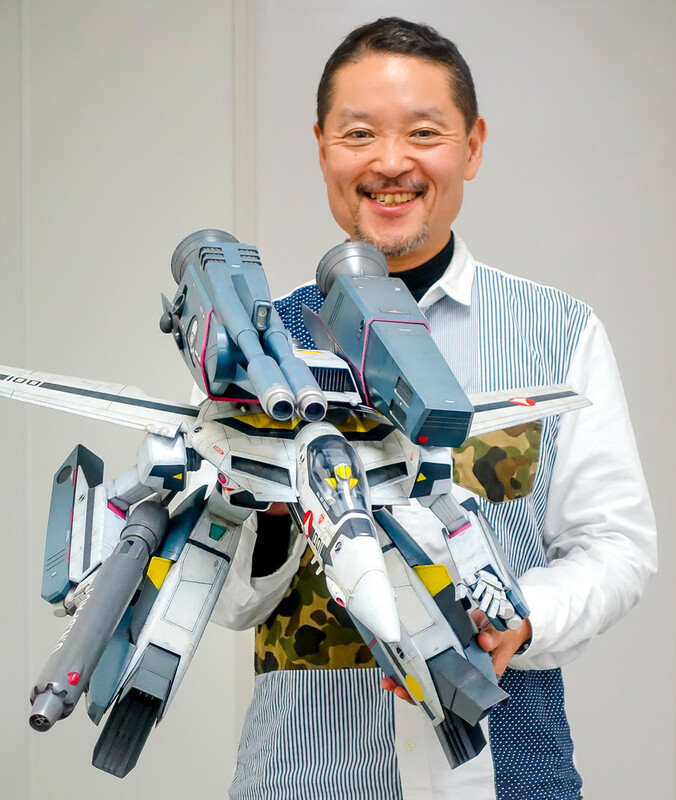 ABS/PS 1/20th scale plastic model kit (assembly required). Stickers included. 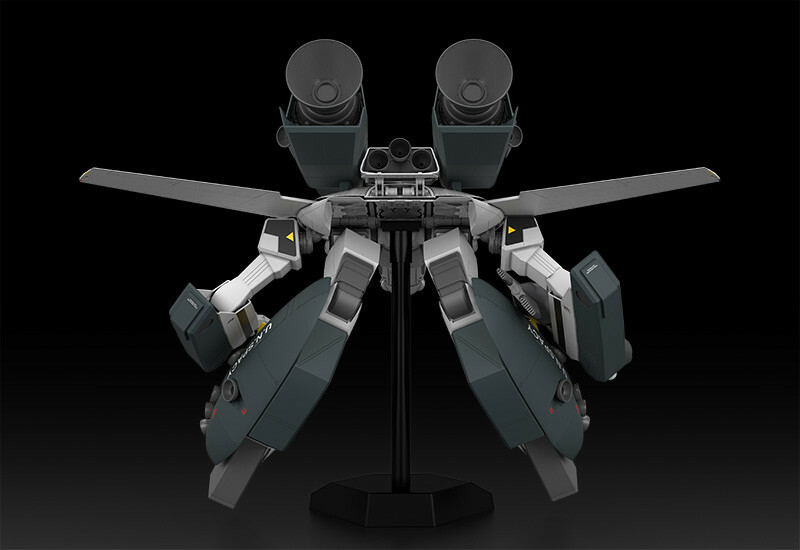 Approximately 570mm in length, 620mm in width, and 500mm in height when assembled.